Dora is a grateful lifelong student of natural history and finds great delight in her relationship with the natural world. Awed and fully alive through her transition into motherhood, her own experience of birthing has motivated her to bring together the complimentary practices of yoga and nature connection, to help new parents and future generations thrive. Poppie is an expert events co-ordinator with a background in PR & Marketing. 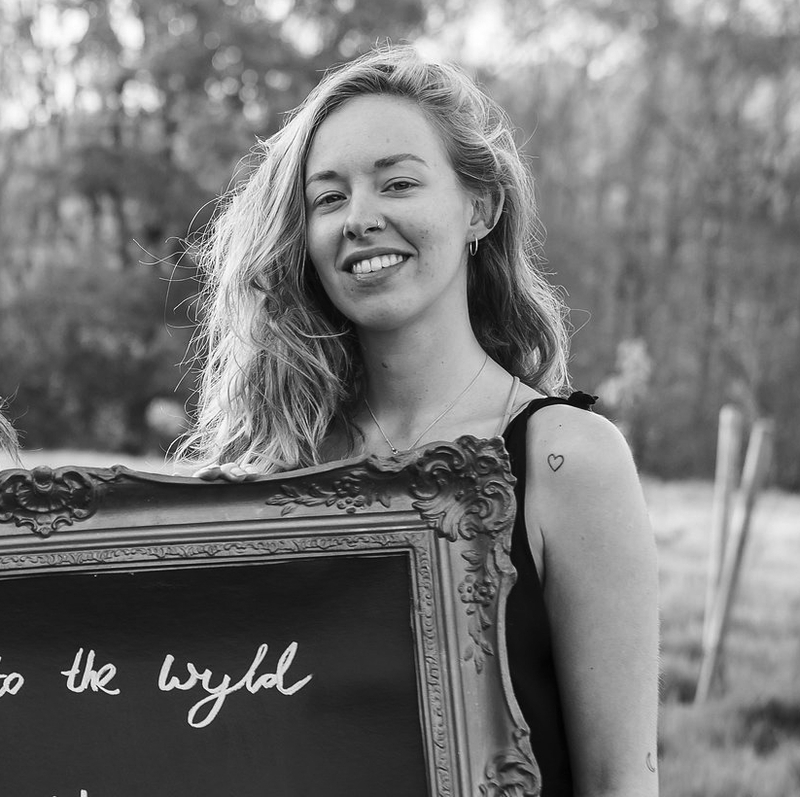 Having spent the last few years working at various festivals across the UK, she has now turned her attention to facilitating retreats on Wyldland. Poppie loves to spend her time outside and enjoys creating opportunities for others to re-connect with nature. Now a mother in her own right to little Bolan. Resident Wyld Dad and Wyld Orchard caretaker. May be spotted ferrying the Wyld Child, chopping wood or talking to the fruit trees. Generally approachable and available for chats about "dadding", orchards, reggae and international law.